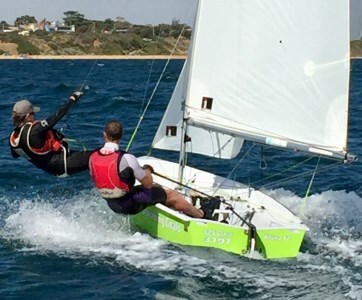 National Titles are being held in Perth WA, at the Nedlands Yacht Club on the Swan River. So you can all begin to plan (well) in advance here are some basic details to get you all thinking. We have a number of accommodation options available including camping onsite at the yacht club for a fee, the UWA student accommodation has also offered for dorm or family style accommodation from 75 - 85 a night which is a 5 minute drive from the club. please contact me for any questions you have 0411522373.